Nigel was introduced to school at an early age, however it was immediately apparent that he was terrible at it, so he went skateboarding instead. 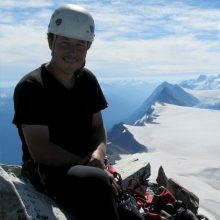 Climbing, skiing, sailing, and mountaineering have taken Nigel all around the world, and he now enjoys sharing his passions with his well-educated partner, Chelsea, and their two kids. 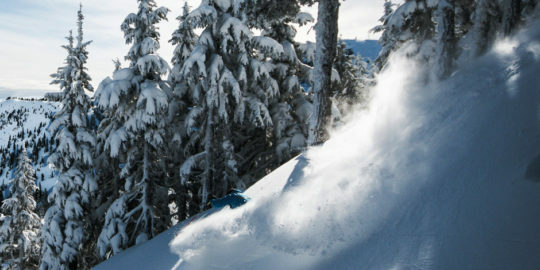 Nigel co-owns Section 8 Ski, and hence has found a way to combine his two major passions to create one awesome job.